Daytona Beach, FL Wrongful Death Cases: Who Can File a Lawsuit? Attorney Joe Horrox is dedicated to the people of Daytona Beach, offering expert legal counsel for various matters. His legal help is crucial for major lawsuits, such as cases involving wrongful death claims. 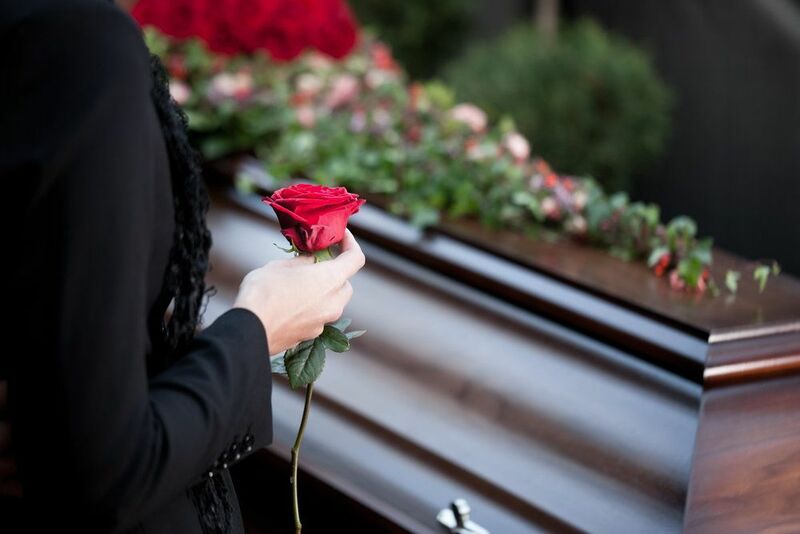 Wrongful death lawsuits are filed in order to seek damages following the loss of a loved one that occurred as a result of another person or party's negligence. These lawsuits will allow certain loved ones linked to the deceased to receive just compensation to cover funerary costs, emotional pain and suffering, lost income, and so forth. There are two types of people eligible to file wrongful death claims: first category claimants and second category claimants. First category claimants are people who serve as personal representatives of the estate of the deceased. This is someone typically specified in the will of the deceased as a beneficiary. Why Are Restrictions in Place? Restrictions are in place with regard to who can file a wrongful death lawsuit in order to prevent those not linked to the deceased from profiting in a legal claim. This allows for fairness in the legal system, and also ensures that those linked directly to the deceased in some way can receive damages. There can be, yes. There are also a number of complications that may arise with regard to the filing process. Common law spouses, disputes between blood relatives and adoptive parents, and other factors can lead to a number of issues in wrongful death lawsuits. That's why consulting an attorney is crucial for your legal claim to succeed. Keep in mind that there is a statute of limitations in place with wrongful death lawsuits that requires cases to be filed within a specified amount of time. Failure to file within this timeframe means you can no longer pursue a lawsuit. With regard to wrongful death cases, clients have 2 years from the death of their loved one to file a lawsuit. Given the many issues that may arise during a wrongful death case, it's important to have a skilled attorney on your side. Your lawyer can point out legal strategies that may be to your advantage, and can also help sort out the issues or complications regarding who is a beneficiary and who is eligible to file a lawsuit. The loss of a loved one is a trying time, and a lawyer can offer some important peace of mind as you navigate the legal process and focus on mourning and moving forward. For more information about your legal options in wrongful death lawsuits, be sure to contact our personal injury law firm today. Attorney Joe Horrox and his team will fight diligently for you and your legal rights.